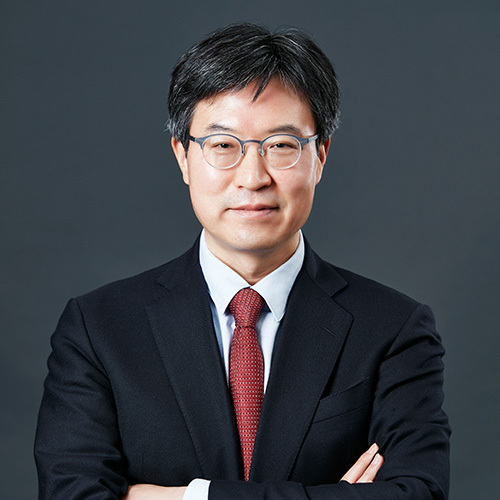 Jun Beom Kim is an Associate Professor at SNU Business School. Prior to joining SNU, he spent six years as the associate and assistant professors at Hong Kong University of Science and Technology(HKUST) and three years at Georgia Institute of Technology. Before coming back to academia, he worked as senior software engineer at a leading enterprise software company over 5 years in Silicon Valley. His main research interests are analyzing consumer demand, understanding consumer preference and market structure mainly in the digital marketing domain. His research appeared in top marketing and business journals such as Marketing Science, Journal of Marketing Research, Management Science and Journal of Marketing. He is the recipient of 2011 Frank Bass Award and 2016 John Little Award, both from INFORMS. He holds PhD in Management from UCLA and another engineering PhD from MIT. He earned his Bachelor of Science in Aerospace Engineering from Seoul National University. Jun B. Kim, Paulo Albuquerque, and Bart J. Bronnenberg (2017), “The Probit Choice Model under Sequential Search with an Application to Online Retailing,” Management Science, 63(11), 3911-3929. Bronnenberg, Bart. J., Jun B. Kim, and Carl F. Mela (2016). “Zooming in on Choice: How do Consumers Search for Cameras Online?” Marketing Science, 35(5), 693-712.